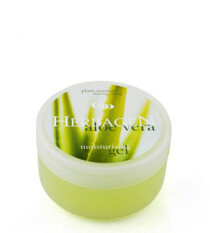 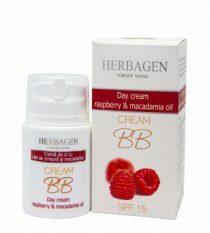 An important stage in maintaining skin’s youth is the daily routine based on products adapted to each skin type’s needs. 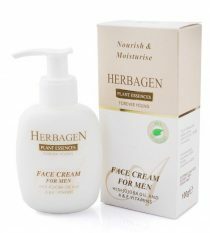 Normal skin needs to be hydrated and nourished daily in order to both maintain its appearance as well as to prevent wrinkles. 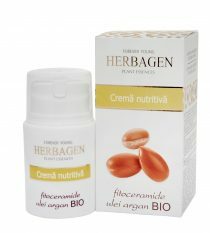 The Herbagen line for normal skin without imperfections has moisturizing creams and gels with: Abyssinian oil, Aloe Vera extract and vitamin charged unispheres. 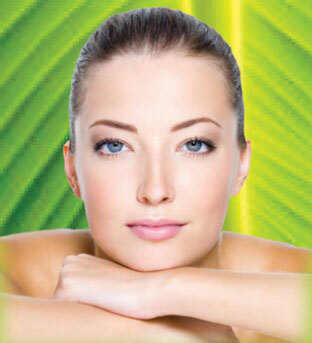 Oily skin has a shiny sheen, sometimes a coarse and thick texture, dilated pores, black spots, pimples and scars. 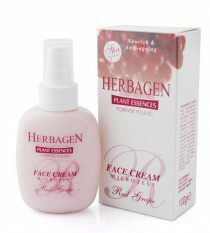 The Herbagen line for oily acne-prone skin offers: serums, gels, creams, peel-off masks, lotions with natural origin ingredients – clays, plant extracts, marigold, St. John's wort, chamomile, lavender. 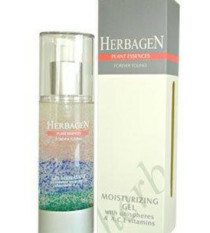 Combination skin presents itself with an oily T-zone (nose, chin and forehead) and is a common occurrence. 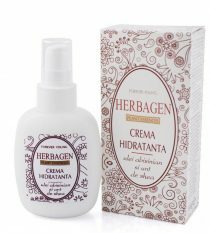 Herbagen products for this type of skin encompass: soft facial soaps, tonic waters, exfoliating face masks, moisturizing gels and creams that contain gentle surfactant substances, aloe extract, calendula, lavender, rose and chamomile.